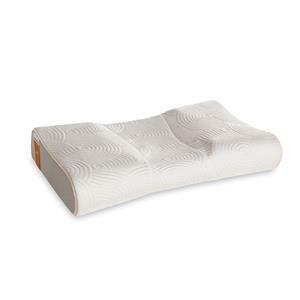 The King Tempur-Cloud Soft & Lofty Pillow by Tempur-Pedic® at John V Schultz Furniture in the Erie, Meadville, Pittsburgh, Warren, Pennsylvania area. Product availability may vary. Contact us for the most current availability on this product. Now that you've gotten a new mattress you can finally get that good nights rest, but there is still something missing - a new pillow! 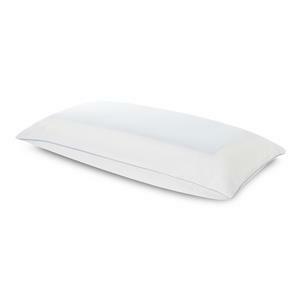 An important part of sleeping well is having your spine lined up, which in some cases, is not possible with your old pillow. If you have been professionally fitted for your new mattress, chances are your associate also fitted you with the correct pillow at the same time. 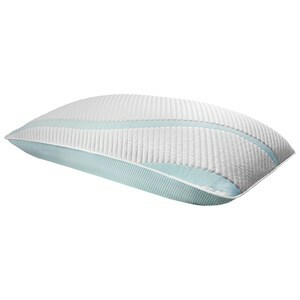 In this collection you will find many pillow choices, some built for back sleepers, some for side sleeper. Having your neck properly supported will complete your plan for a good nights rest. Each pillow is filled with the patented "Tempur" material to mold to your head and neck to give you just the right amount of support. 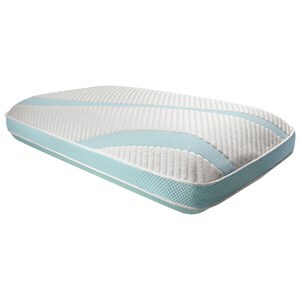 The Tempur Pillows collection is a great option if you are looking for Mattresses in the Erie, Meadville, Pittsburgh, Warren, Pennsylvania area. 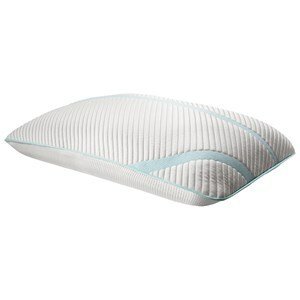 Browse other items in the Tempur Pillows collection from John V Schultz Furniture in the Erie, Meadville, Pittsburgh, Warren, Pennsylvania area.